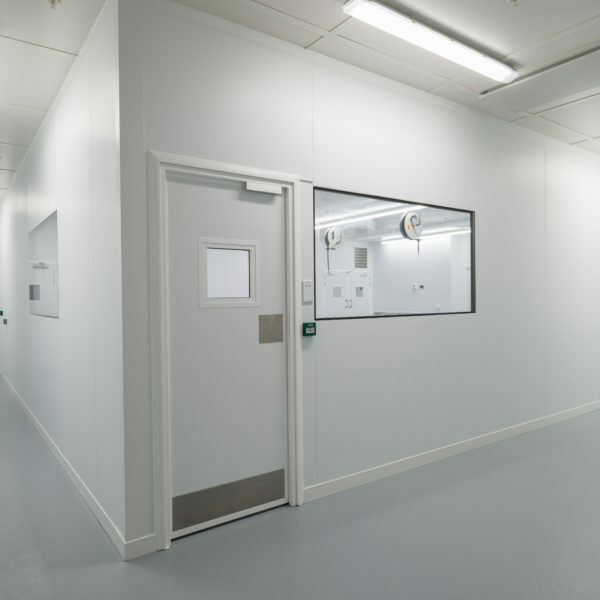 All cleanroom components within the Puracore range are manufactured using materials of the highest specification, precision engineered to ensure the highest quality finish required in cleanroom environments. 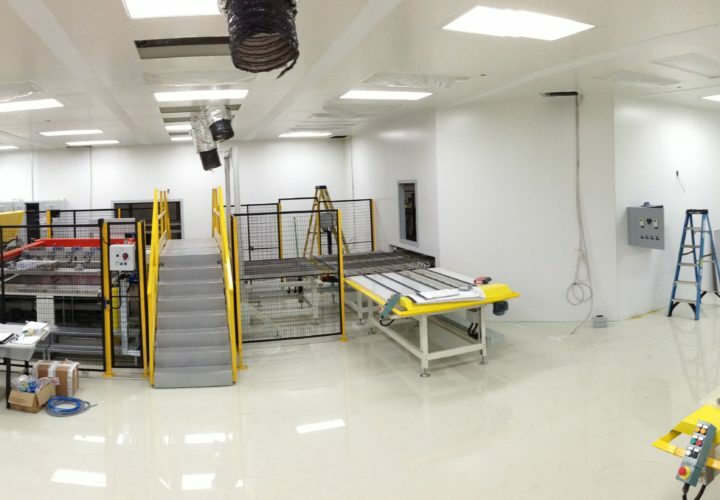 The Puracore® clean room range includes FM Approved panels which come in a range of cores, skins and finishes – manufactured bespoke to each individual project. 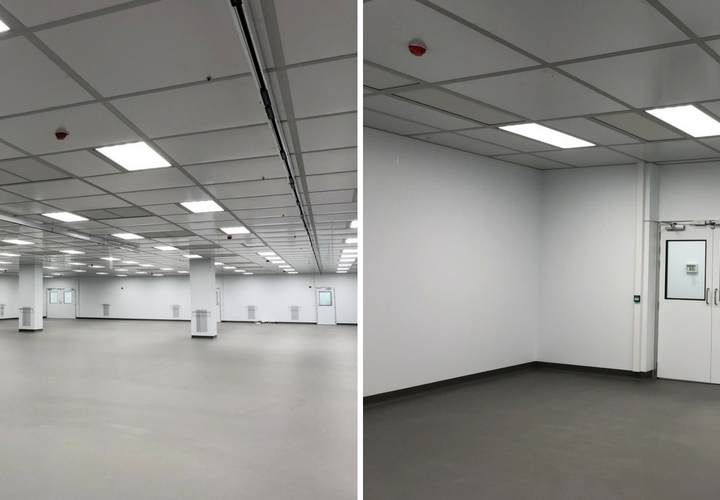 Puracore® manufacture and supply clean room ceiling panels and hanger systems to create fully flush ceilings. 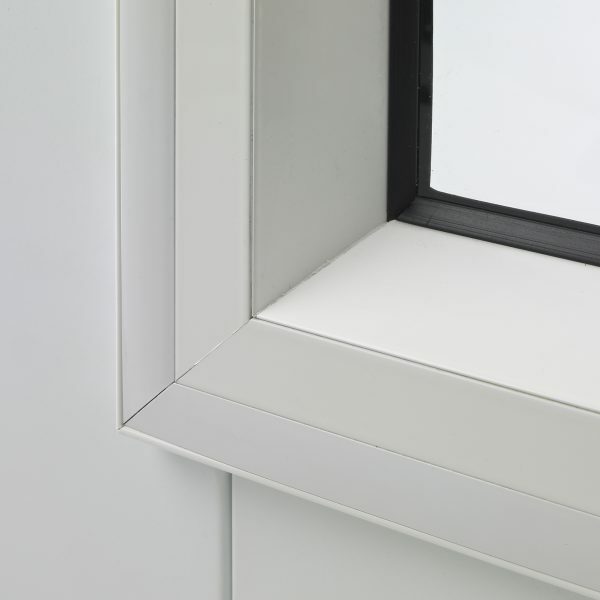 Puracore® 50mm flush framed wall panels are FM approved and the most popular within the range. 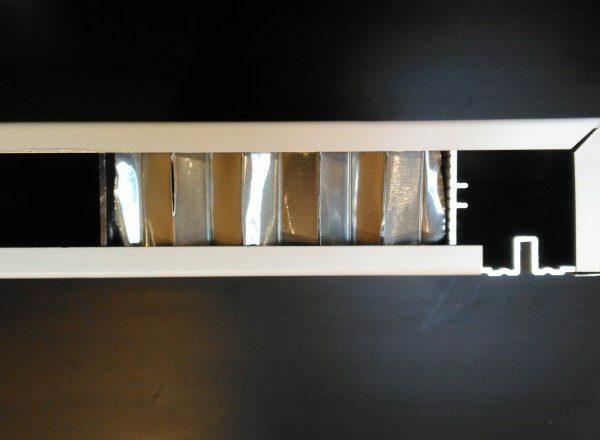 Available with an aluminium honeycomb, mineral fibre or PIR core. 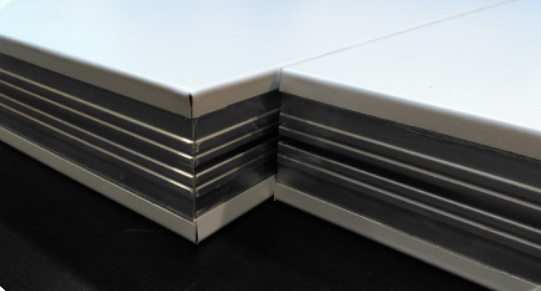 Puracore® 10mm aluminium honeycomb panels have been specifically designed to be used as cladding to existing walls/columns. 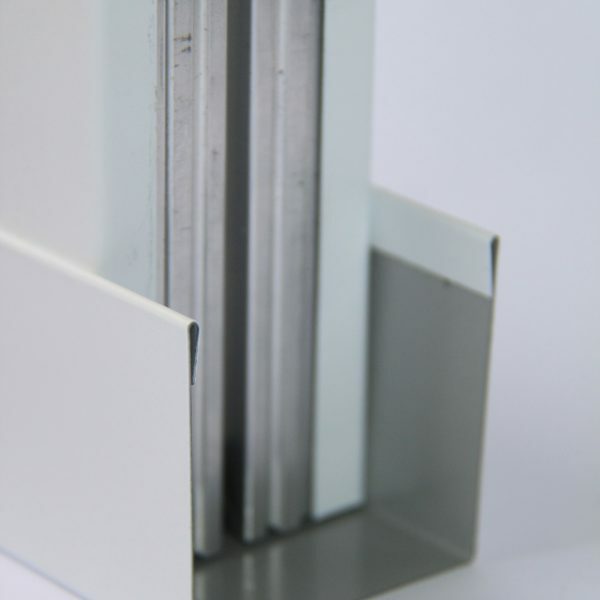 These FM approved panels can simply be bonded to an existing structure allowing for an exceptionally easy and clean application. 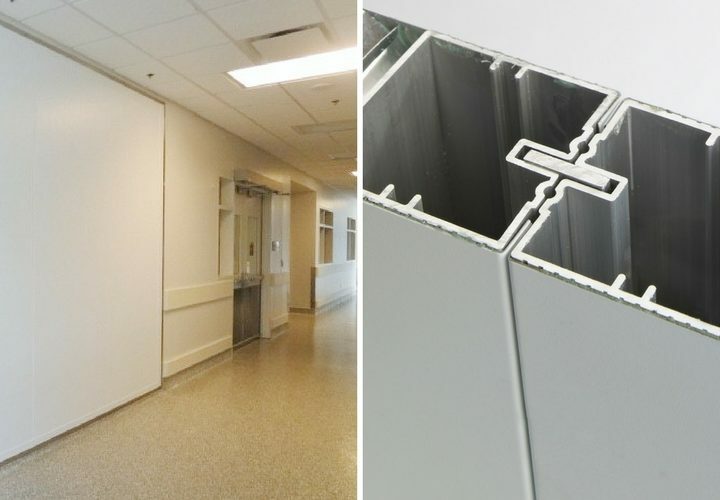 Puracore® 17.5mm aluminium honeycomb lining panel is an effective single wall option for any class of cleanrooms and is perfect for lining existing block walls or studwork as well as upgrading existing facilities. 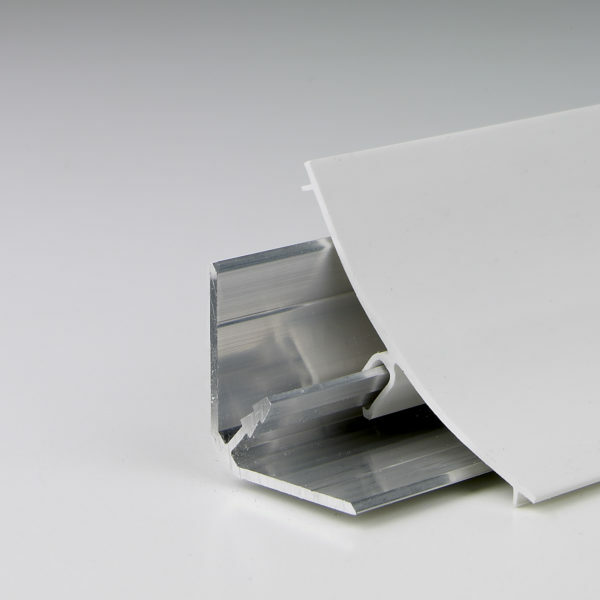 The 50mm ceiling panel is ideal to create a completely flush ceiling system. 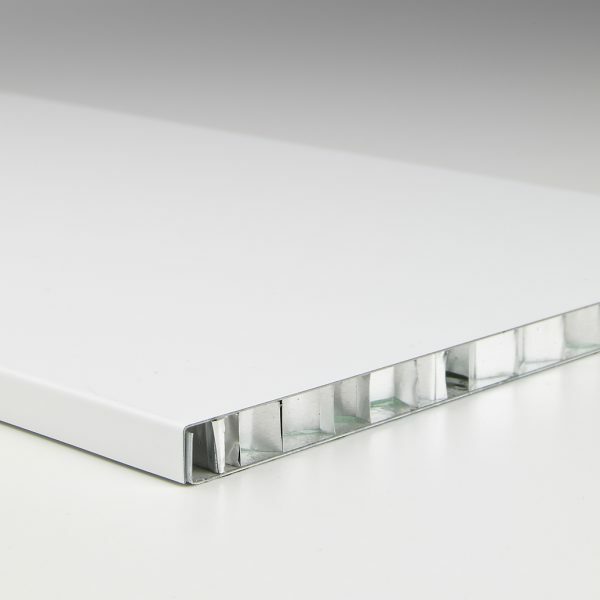 New Description: Puracore® 65mm aluminium honeycomb ceiling panels have just recently been developed for a walk on ceiling deck which can take loads up to 3kn per m2 with 2.5m spans. 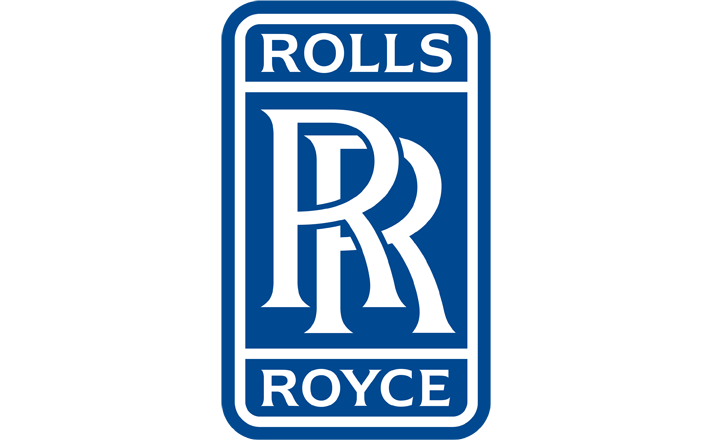 Please see below for span details. 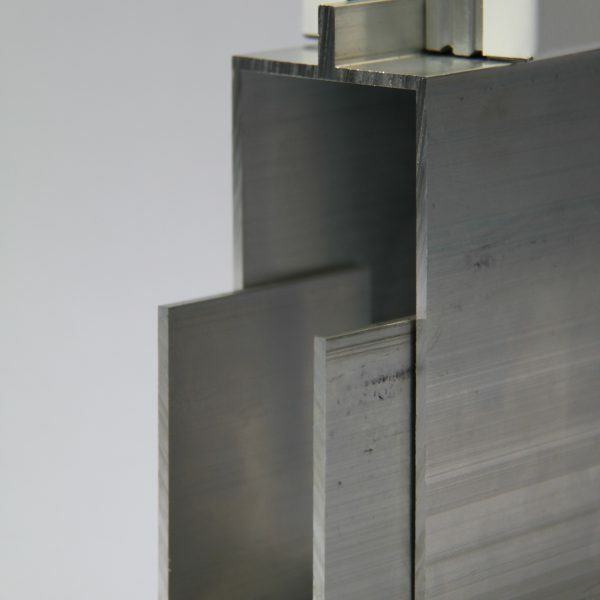 The turned box panel is unique to Puracore and is a panel used to form corners, air return units & column encasements whilst minimising joints and components required. 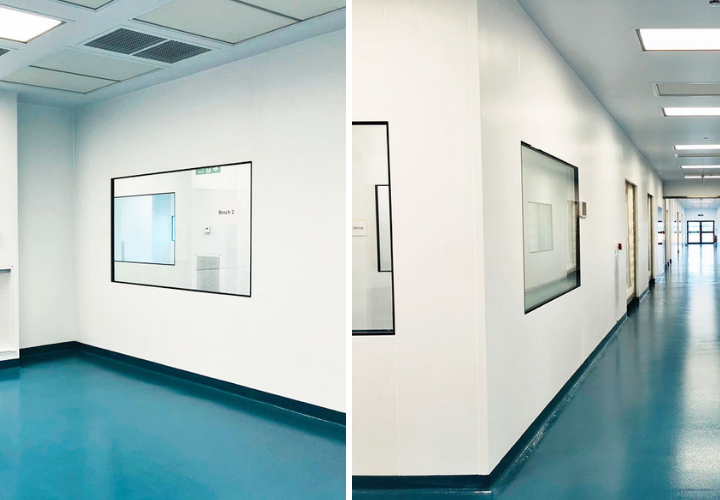 The pre-formed corner works in conjunction with all varieties of our 50mm cleanroom panels, providing a 90 degree angle for the corner of cleanroom. 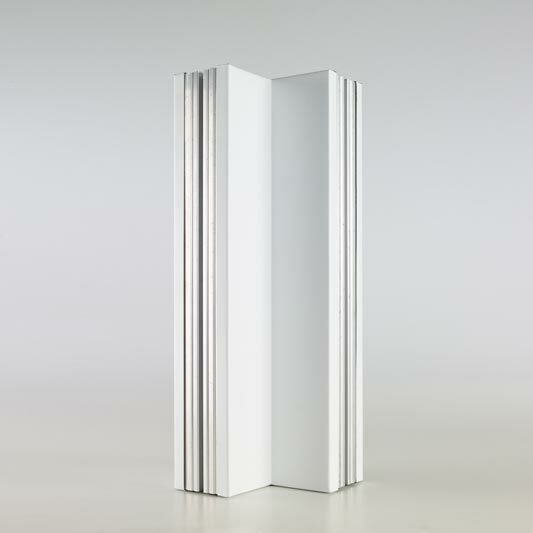 The Puracore® Flush door offers a fully flush solution to both faces. 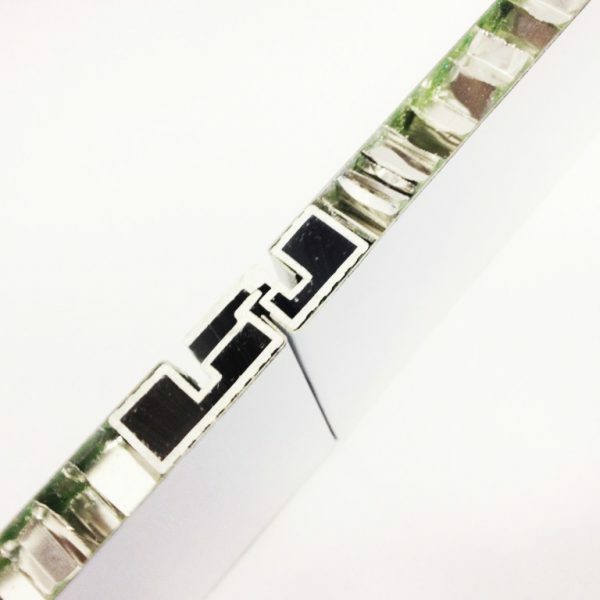 It integrates with the Puracore® panel system seamlessly and is available with a large range of different accessories and interlocking options. 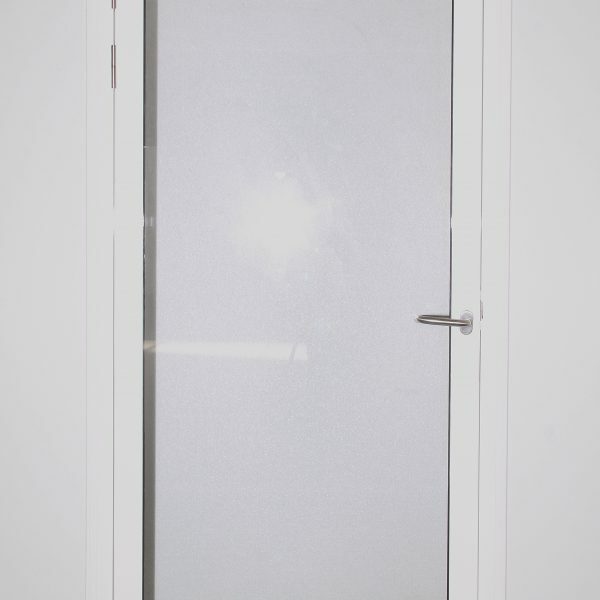 The Puracore® glazed door is a clamp frame door solution incorporating a protective kick plate. 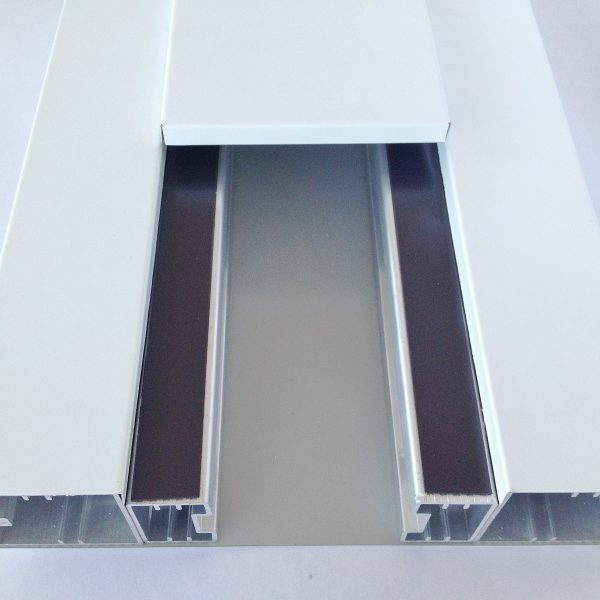 It offers the largest possible viewing area in the Puracore range for light and aesthetics and can be powder coated to colour of your choice. 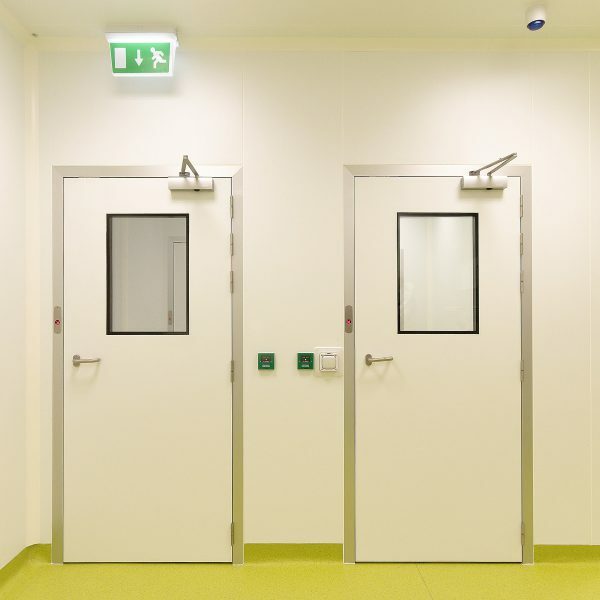 Thick personnel door suitable for warehouses, corridors, production areas, offices. 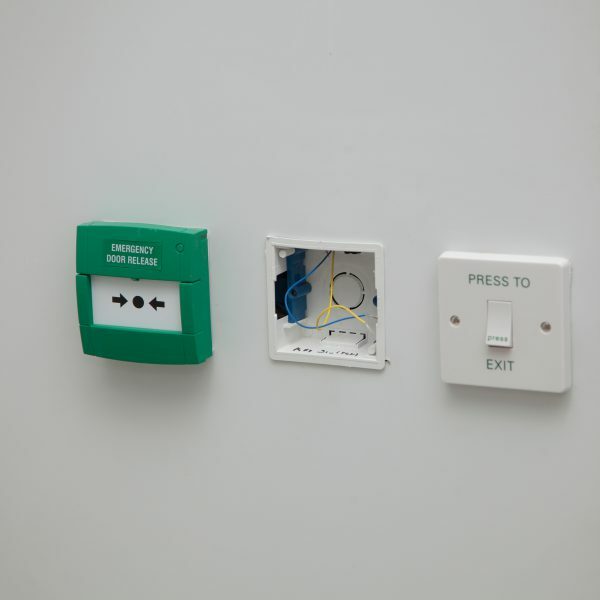 Available in a range of colours, finishes and vision panels. 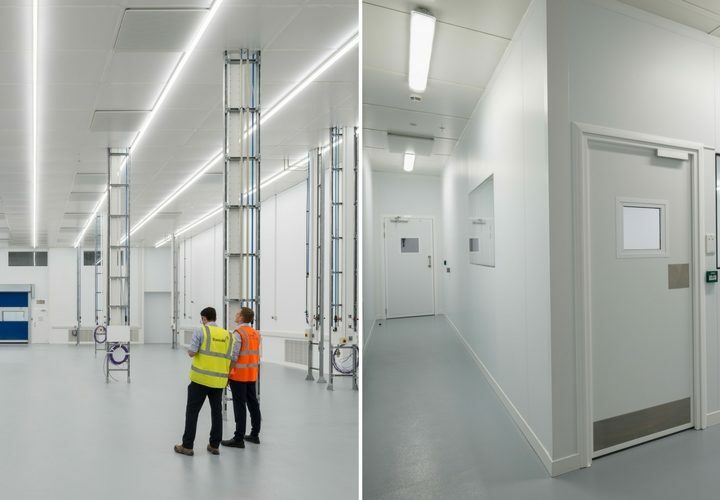 The Puracore concealed suspension ceiling system provides a fully flush ceiling surface within the cleanroom environment, with the added benefit of walk-on capability. 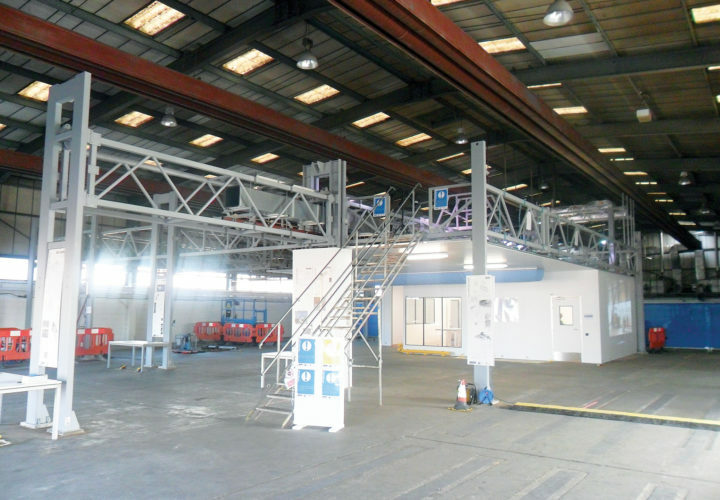 The top hat ceiling system uses a suspended galvanised channel between panels, with a cover strip applied to the face within the cleanroom to match the finish of the panels provided as appropriate. 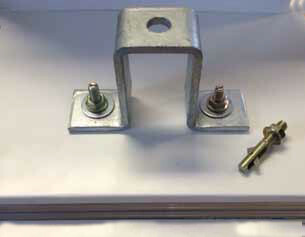 The UB403 Suspension hanger is for use where a joint is not available for the standard Concealed Suspension hanger, typically in corners. 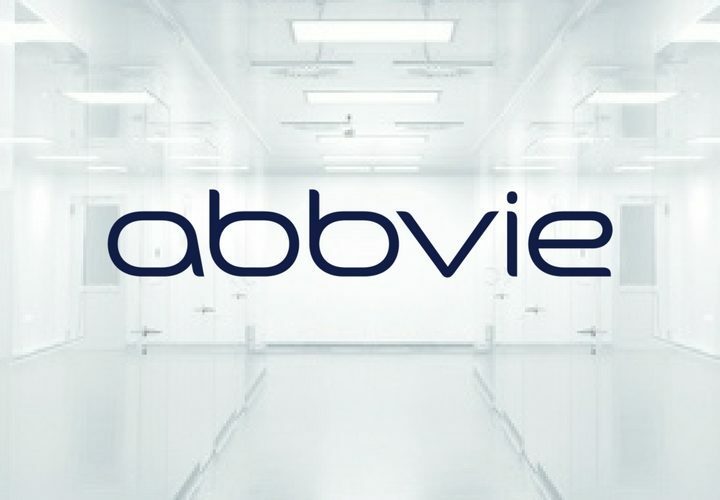 The high quality, fully flush vision panel is the most popular choice within the range. 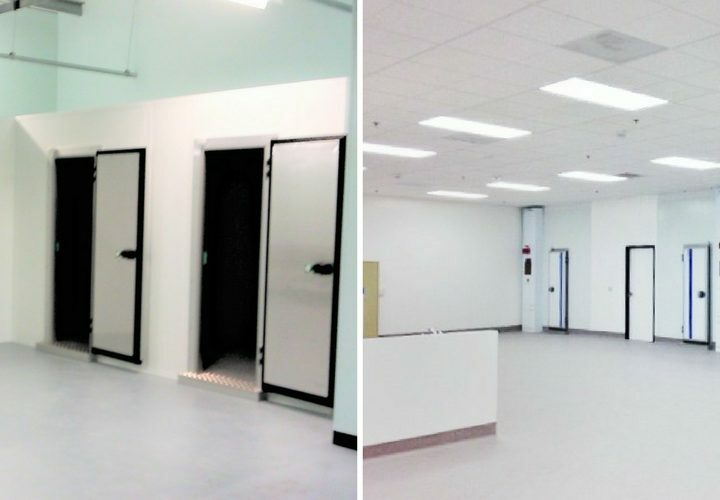 The recess base option is for fitting with vinyl flooring, allowing the flooring to curve upwards and finish flush with the edge of the cleanroom panels. 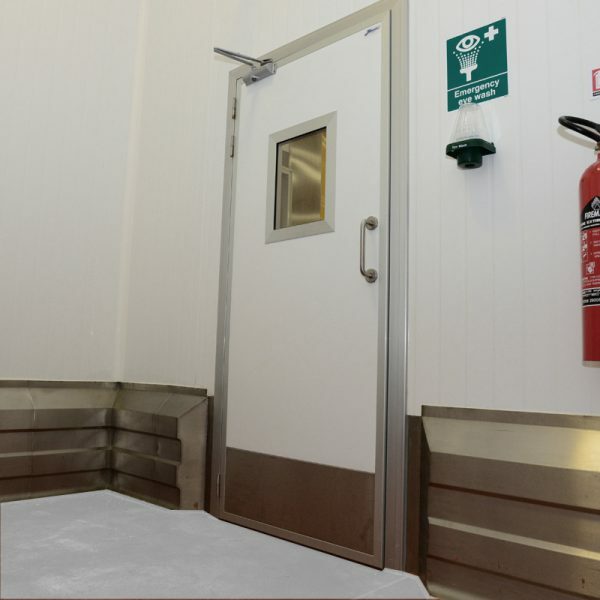 The channel base option is fixed directly to the flooring and provides a channel in which the cleanroom panels are installed. 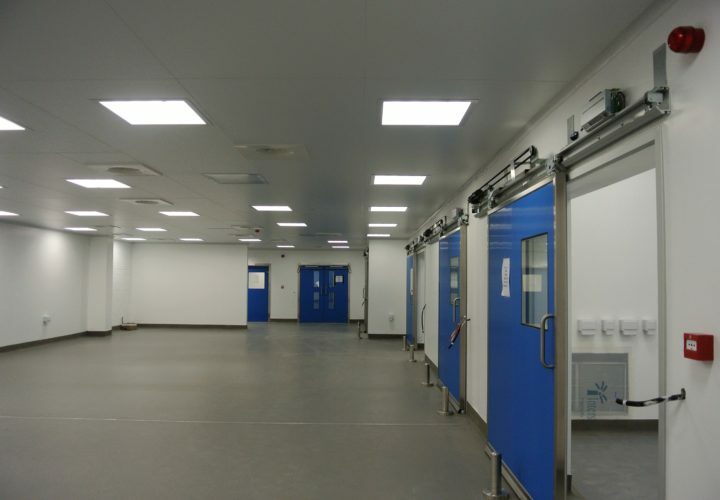 The Puracore flush fit lighting provides a walk on flush fitting lighting solution within Puracore cleanrooms. 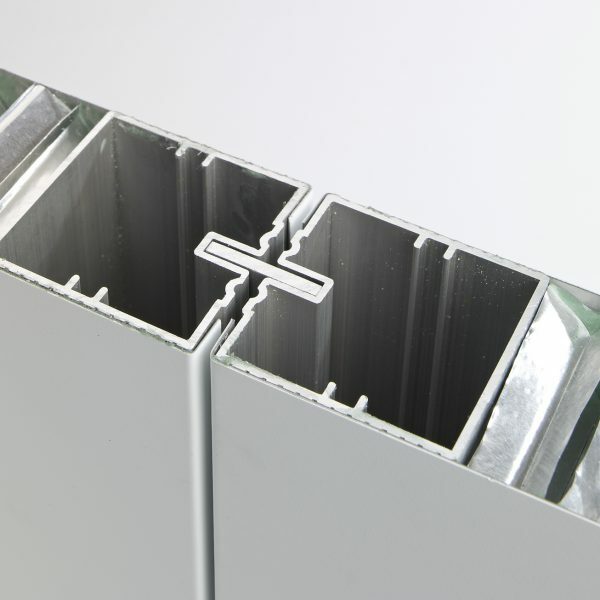 The concealed conduit PVC tube can link to either a flush back box on the front or back of the panel. 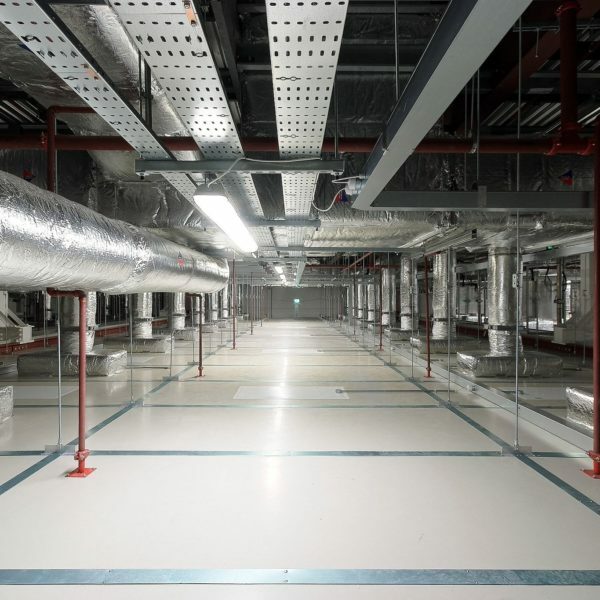 These concealed conduits can be placed to suit your bespoke requirements on a project specific basis. 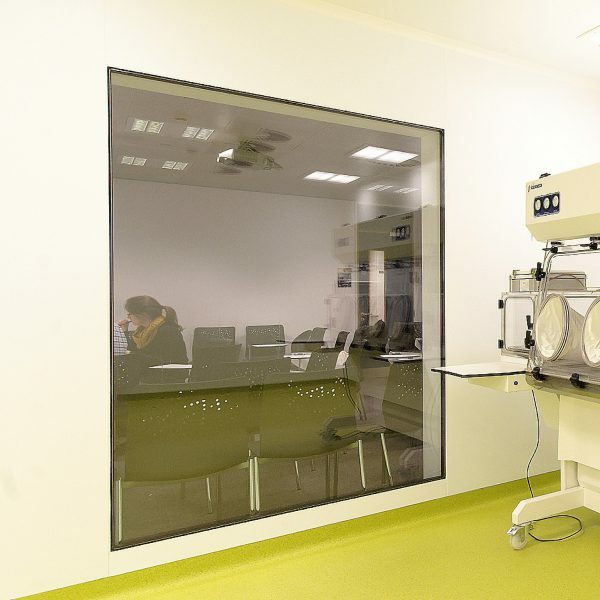 The 50mm Raceway Panels allow wiring that can always be accessed by removing the front inspection panel, but when in place maintains the flush finish nature of the cleanroom. 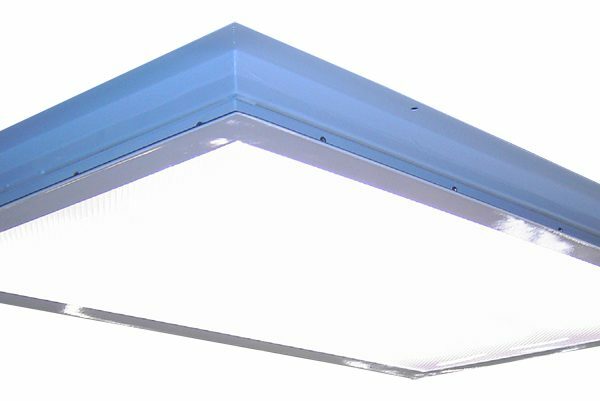 The Puracore ancillary frame can be placed in both ceiling and wall panels to frame an aperture for another product to sit within. 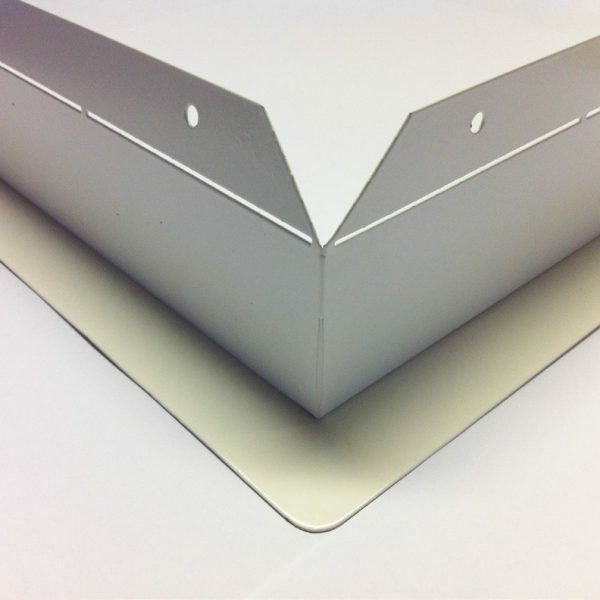 Flexi-edge coving provides a way to eliminate 90 degree angles within the cleanroom environment, supplied in 2 parts the co-laminate uPVC flexible edge provides a better seal than conventional rigid uPCV coving. 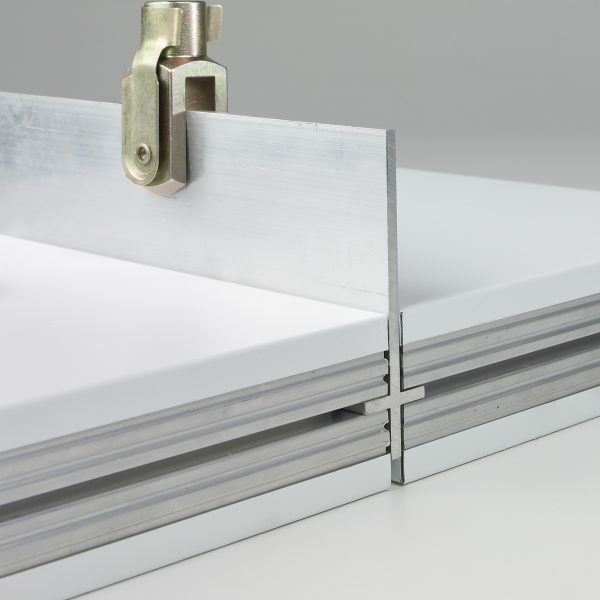 Puracore® Clean Rooms can now offer preformed aluminium external corner coving. 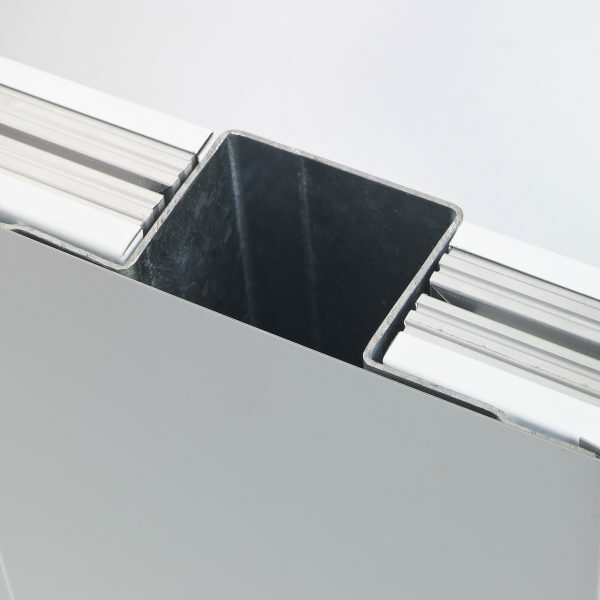 This coving component allows for fully-flush external corners, minimising joints and areas where dirt can accumulate, ideal for clean rooms with numerous columns and walls with alcoves and recesses.